Do Flyers Still Work In The Digital Marketing Age? Home → Blog → Do Flyers Still Work In The Digital Marketing Age? Nowadays, it seems everything is online. In an increasingly virtual world, however, clients appreciate getting a greeting in the mail once in a while. Direct mail strategies are still a lucrative business for marketing across the country. But what about flyers? Where is their place in the marketing world today? Flyers still hold a firm position in the marketing world. 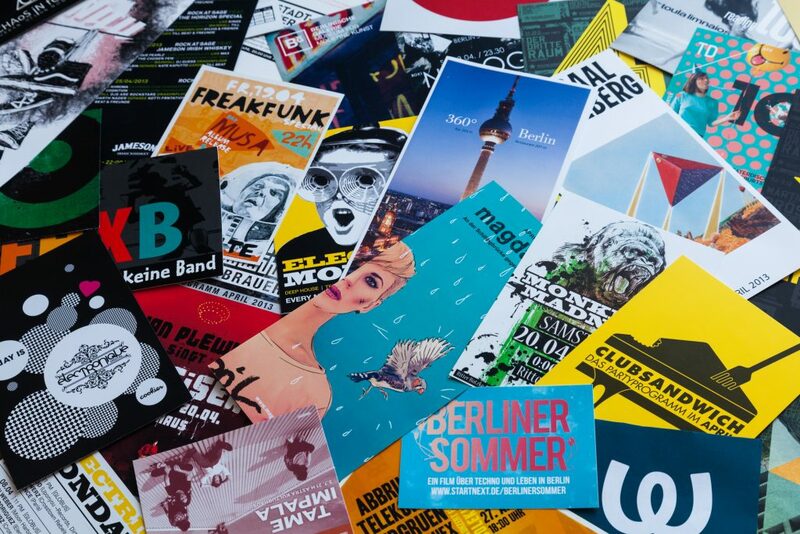 Just as people fight for the print versions of books over electronic readers, flyers are a physical reminder designed to engage the complete attention of the individual. In fact, a recent study found that recalling ad information was 70% higher among those who received direct mail over a digital ad. Physical presence is just as important to implement in your marketing strategy as digital marketing techniques. They’re affordable — Flyers are a great way to reach a lot of people in a short amount of time for little cost to your business. Instead of shelling out for advertisements and redesigning your entire website, flyers are still a great way to reach numerous clients with ease. They cater to your locale — Many online businesses get caught up in trying to reach new consumers across the country. But your local roots are what’s going to keep your business strong. Handing out flyers allows you to engage with your local community and interact with current and soon-to-be current clients. It’s a personal touch that many people appreciate. They help you form connections — When you want to hang your flyer at your local cafe, you’re likely to strike up a conversation with the manager. The same could be said at the restaurant down the street, the museum across the block, and the small business next door. Commercial printing your flyers will appear around your entire neighborhood if you walk out your front door. While your flyers help you engage with your consumers, they can also help you engage with fellow local businesses. It creates something tangible — As mentioned above, people are more likely to remember your direct mail marketing and flyers than online options. This is because the consumer loves the feeling of something tangible. This characteristic allows the consumer to hang the flyer on their fridge, carry it to a local shop, or hand it to a friend. Direct mail marketing companies have still realized their niche in an increasingly online world. When you realize your business can benefit from wholesale printing services, contact Modern Mail and Print Solutions online today for the best in commercial printing, direct mail marketing, and mail processing.